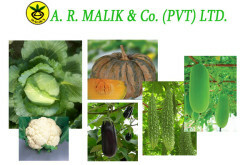 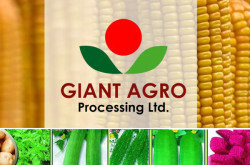 List of Seed Company in Bangladesh. 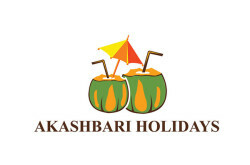 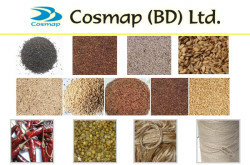 Company contact address, phone number and details information. 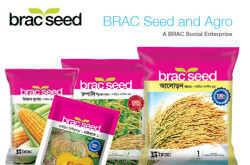 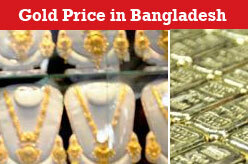 Welcome to seed directory of Bangladesh. 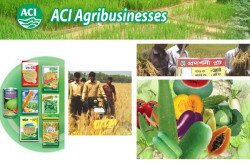 Listed companies are Lal Teer Seed, Supreme Seed, Metal Seed, Mollika Seed, A. R. Malik Seed, ACI Seed, Giant Agro, Cosmap .